As expected, the upcoming introduction of the euro has brought much new business to wallet sellers. 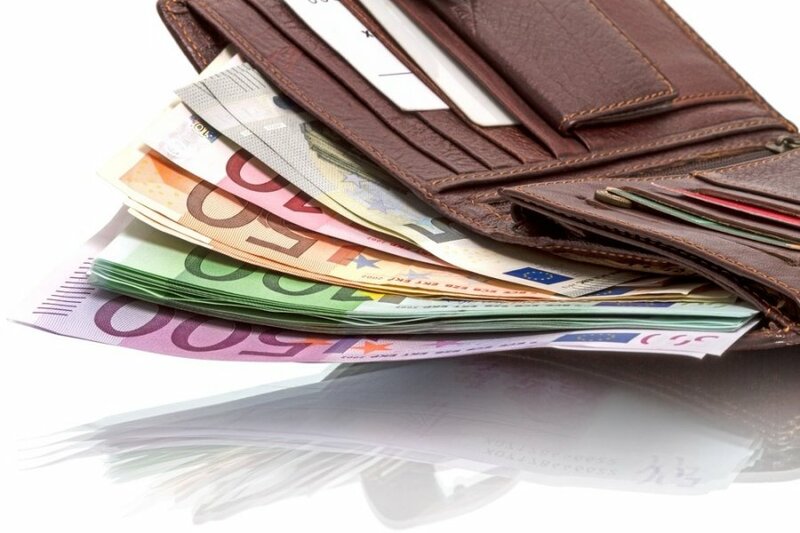 As the euro notes are bigger in size than the litas notes they are replacing on 1 January, around 10-20 percent more wallets were bought in the first week of December 2014 compared with the same period of 2013. Christmas sales have only started and traders are expecting the biggest interest in the last days before the season holidays, vz.lt reports. According to Viktoras Kučevskis, director of UAB Victors Leather which manages online shop piniginuke.lt, trading picked up last week and sales have doubled compared to last year. 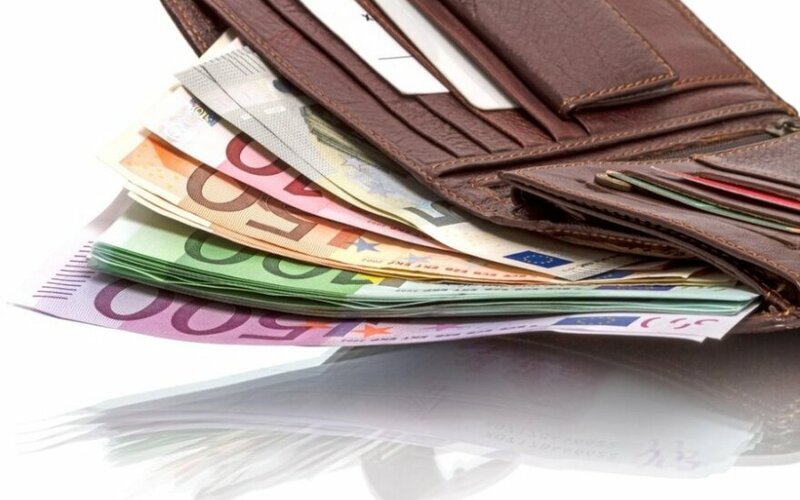 "People call up and ask if the euro fits in wallets, therefore we measure each wallet before it goes on sale at our online shop. We can hardly keep up," the businessman said. All of the interviewed traders told the daily Verslo Zinios that it was too soon to estimate the impact the euro would have on the demand of wallets as trading is the most intensive in the last weeks before Christmas.